New from Sidexside Outfitterz, Lowered Seatbases for Kawasaki Teryx. Included are hidden seat belt relocators with optional clip on or standard bolt on belts. All hardware is included. 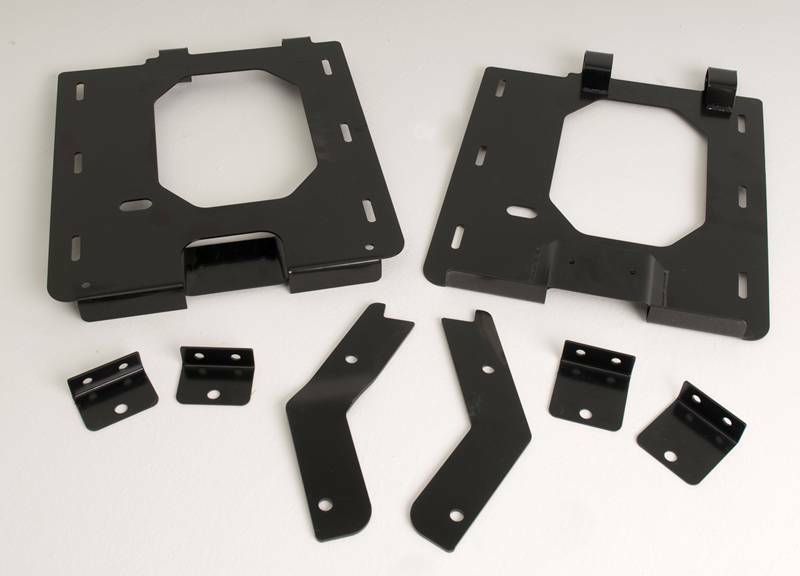 The seat bases are powdercoated black and sell for $259.95 for bolt on and $279.95 for clip on. Side x Side Outfitterz can be reached on the internet at www.sidexsideoutfitterz.com or by calling (760) 949-1220.